A deformed ear can be the result of an injury or a congenital defect that can detract from your overall appearance. However, it is not necessary to live with ears that are oddly shaped or deformed from an accident or trauma. 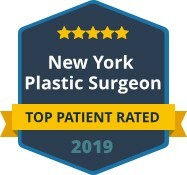 Dr. Khosh is an experienced board certified plastic surgeon that specializes in ear shaping surgery and other ear surgeries that can give you back your self-confidence by reshaping your ears to compliment your facial features. Some of the common ear issues that bring patients to Dr. Khosh are over-sized ears, long or disproportionate lobes, uneven and oddly shaped ears that they were born with and detract from their appearance. Others may have ears that are deformed from an accident, burn or even Mohs surgery. Regardless of the cause, ear reshaping under Dr. Khosh’s skilled expertise can give them ears that they are proud to display and are a perfect match to their face. To change the shape of an ear, it is often necessary to add or remove skin and cartilage in an intricate procedure. Often the cartilage must be sculpted to create a natural, beautiful ear that is in perfect proportion to the patients other facial features. 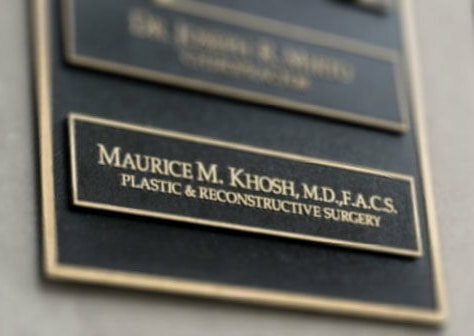 Dr. Khosh has extensive training and experience in performing this delicate surgery to give his patients the ideal ears to frame their face. Reshaping the ears can be performed once the ears are fully grown, in most cases after age five or six. For children born with oddly shaped or oversized ears, performing reshaping surgery early can prevent years of embarrassment and a loss of self-confidence. 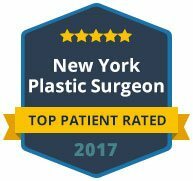 Many adults also choose to have the surgery after years of hiding their ears, giving them a renewed sense of confidence in their appearance. There is no reason to live with ears that are deformed or just do not fit the shape of your face. Contact us today to schedule an appointment to meet with Dr. Khosh to discuss ear reshaping options that will enhance you or your child’s appearance.